More Jedis than Jews in the Czech Republic?! Hilarious and amazing. This might be one of the greatest things I’ve read in quite some time. 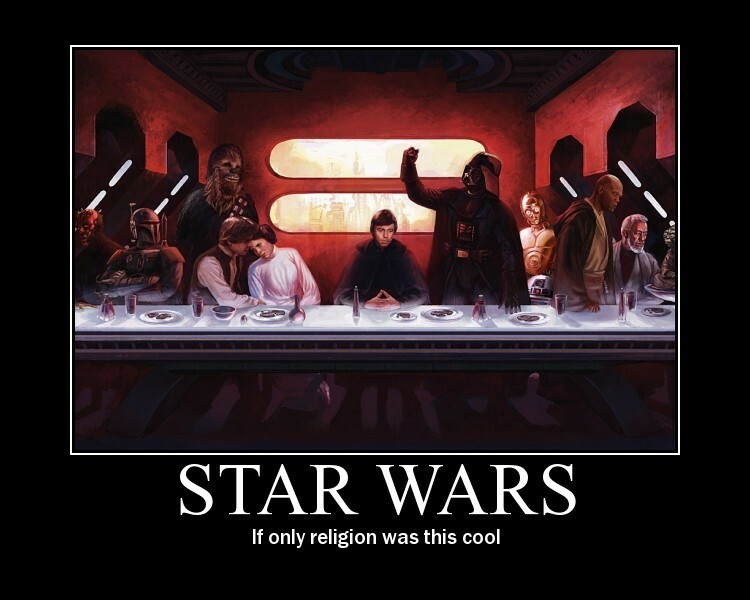 Apparently, there are just under 3000 Jews in the Czech Republic; however, according to the most recent census data, those in the Czech Republic who voluntarily filled in their religion as “Jedi” numbered over 15,000. I hate to have to ask this, but would a Jewish Jedi be a Jew-di? Terrible, I know — forgive me.